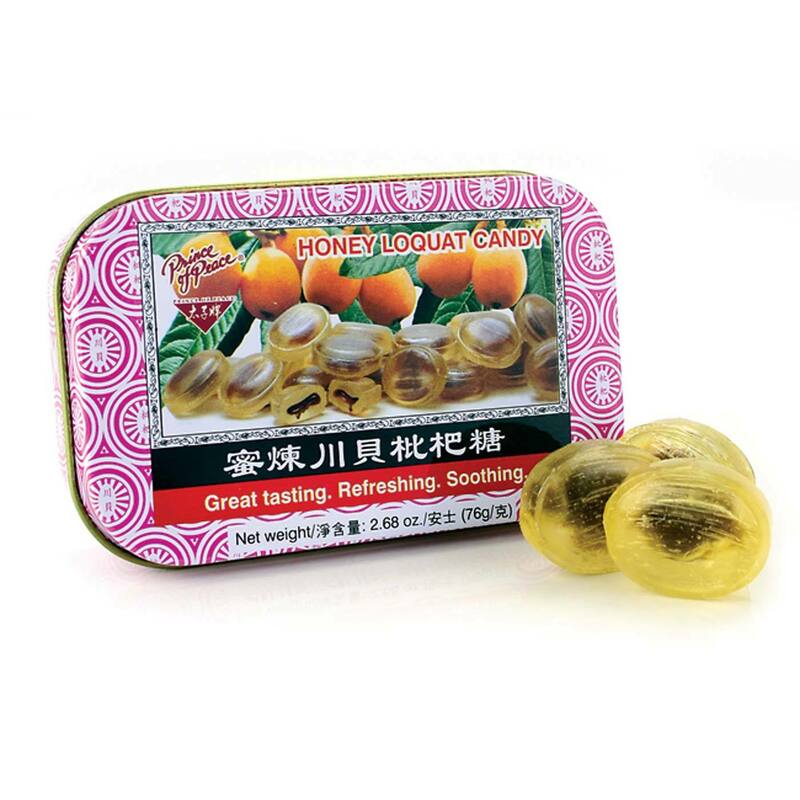 Enjoy the mint and loquat-flavored great taste of Honey Loquat Candy from Prince of Peace. 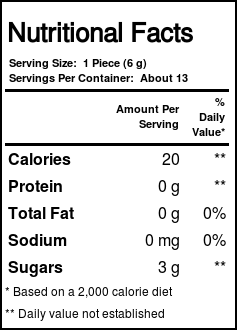 Loquat is a fruit, and in this candy the loquat center is soft and contains many herbs. Honey Loquat Candy from Prince of Peace is a tasty product to enjoy at any time, or when you are looking for something like a lozenge to soothe your mouth and/or throat. Honey Loquat Candy from Prince of Peace is a yummy-tasting and natural product that will entice your taste buds with its unique flavor and refreshing properties. Get yours today at eVitamins for a great, low price! 推荐用法: Enjoy one candy at a time.